In the dramatically liberalizing economy of Myanmar, JAA is implementing the USAID Private Sector Development Activity with Nathan Associates with the aim of increasing broad-based economic opportunities in Myanmar through more inclusive economic governance rules and processes, and by increasing access to finance for businesses, individuals, and other emerging economic actors. JAA is principally responsible for supporting the program’s component to support entrepreneurs and SMEs, including by fostering a more inclusive and effective policy environment. In August and September 2016, JAA drafted an Entrepreneurship White Paper in collaboration the Myanmar Young Entrepreneurs Association (MYEA). The White Paper summarized the findings of a survey of 260 entrepreneurs, which JAA helped design and carry out. The White Paper also provides recommendations on policies to improve the business enabling environment for entrepreneurs. It was presented as a keynote presentation at the MYEA-organized Entrepreneurship Summit on October 22, 2016. 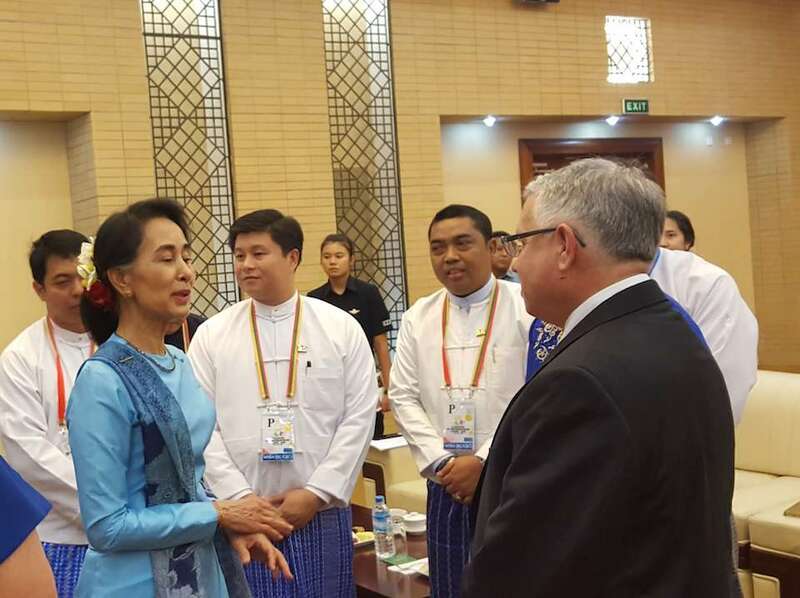 State Counsellor Aung Sang Sui Kyi opened the Summit, which was attended by more than 1,000 people. Building capacity for long-term mentoring of entrepreneurial companies. Promoting and building capacity for angel investing. Assisting in preparing and conducting a more rigorous entrepreneurship survey in 2017. Supporting implementation and use of a dashboard to track policy implementation and benchmark progress.